You all that went through the Nigeria settings of education remember that novel "Things fall apart " right? 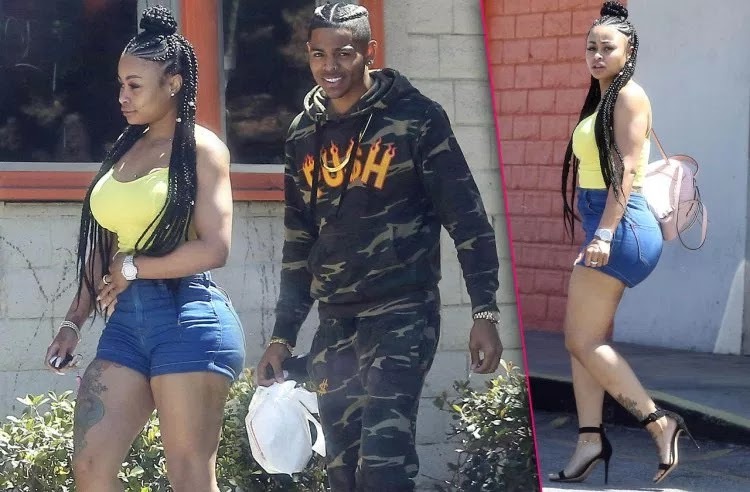 Well it's pretty obvious now that Blac chyna and her slave boyfriend, Mechie has fallen apart for good. Chyna felt it's time to move on as she has gotten her child support lawsuit settled with Rob for $20k a month.